Funeral services to celebrate the life of Lois (Seibel) Connell will be held at 11:00 a.m. Thursday, February 7, 2019, in the All Faith Chapel at Halligan McCabe DeVries Funeral Home in Davenport. Burial will be at Holy Family Cemetery. Visitation will be 4:00 p.m. – 6:00 p.m. Wednesday, February 6th and from 10:00 a.m. – 11:00 a.m. Thursday at the funeral home. Memorials may be made to Forest Grove School Restoration. 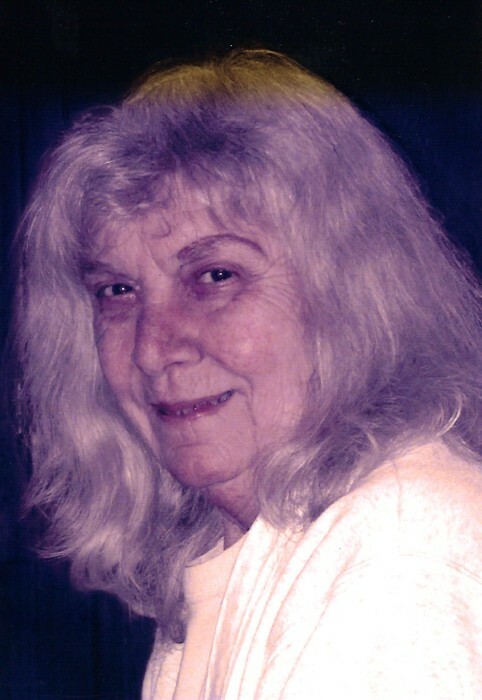 Lois passed away February 3, 2019 at her home. 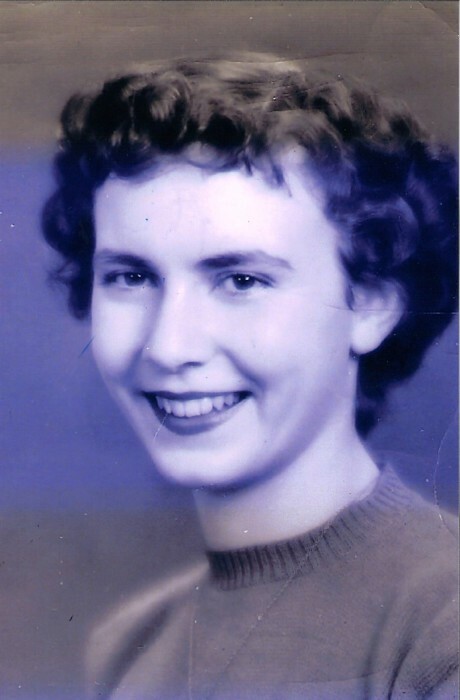 Lois Connell was born October 6th, 1931 on a farm in Pleasant Valley, Iowa. She graduated from Davenport Central High School in 1950. She worked as an Office Manager, Realtor and then the proud owner of the Wooden Nickel Saloon until retiring in 2000. Rick (Patti) Connell, Vicky (Randall) Smith, Debra (Jeff) DeLeeuw and Pam Connell; five beautiful granddaughters, Alissa, Amy, Katie, Kimberly and Kristine; four wonderful great-grandsons, Kendrick, Jayden, Desmond and Marcus; and sisters, Dorothy, Geri, Nancy and Betty. She was preceded in death by her parents, Emil and Elsie Seibel; brothers, Don and Ray; sisters, Mary and Evy. Lois continued to bring joy to all and has always provided strength, courage, happiness and unconditional love for Mike, her children and their families and everyone she touched. Her family would like to extend a special note of thanks to all of her wonderful caregivers, family and friends that helped her immensely over the past few years.